Our expert valuers have 25 years experience specialising in Patek Philippe watches and have a comprehensive understanding of the quality and workmanship behind each piece. Use our trusted service to receive same day quotes and payments. To get started, complete the online form or call us. The hassle-free way to get the most value from your watch. Submit a quote request on our website via our VALUATION FORM or call us today. One of our Valuation Team will initially provide you a quote and discuss how to proceed with selling your watch to us for a top cash price. Once we receive and verify the watch and you accept our offer, you will get paid immediately. It's that simple. 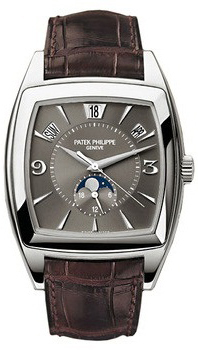 Sell Patek Philippe watch to W1 Watches with confidence. 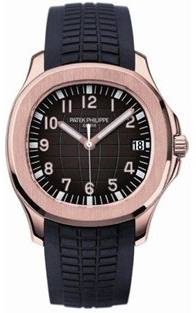 Selling your Patek Philippe watch in person is fast, safe and easy. Our central London store offers an elegant comfortable setting to sell your luxury watch. Our Valuation team will be on hand to assist you. Once we verify the Patek Philippe watch and you accept our offer, you will get paid immediately. It’s that simple. WHAT TYPES OF WATCHES DO YOU BUY? 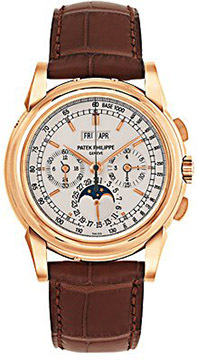 We are interested in buying all Patek Philippe watches. Especially timeless models such as the Nautilus. Call 020 7734 4799 for an instant quote or fill in our form now. We are a watch specialist company with a modern elegant boutique based in the heart of Central London. Our experience and solid client basis helped us evolve into what it is today. The principal focus of our company has been buying and selling pre-owned fine timepieces at competitive prices. We purchase high end timepieces from the world's great watch brands, which include Rolex, Cartier, Breitling, Patek Philippe and many others. We pride ourselves in implementing our policies of honesty, integrity, value, quality and professionalism in offering a bespoke service that will ensure complete customer satisfaction. We provide a trustworthy and easy option of selling your Patek Philippe watch, so call us today for your free valuation and prompt payment. 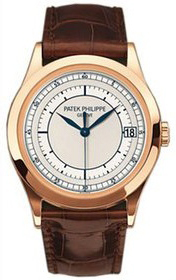 Sell your Patek Philippe watch with confidence. Our values of fairness and professionalism will ensure that you receive a trusted service to achieve the highest value for your timepiece immediately. Because we have extensive knowledge of the timepiece market, our experts can offer you top cash prices for your Patek Philippe watch. We are reputable watch buyers and our boutique store offers a secure service in a comfortable environment. We guarantee the security and privacy of your watches. Trust our experts to deliver a first rate service. Our horology experts at W1 Watches understand that Patek Philippe watches can command high prices, trust us to give you a fair offer.